3 hours of tapping sequences help you release all your negative emotions around the subject of money. Release the anxiety, the worry, the stress and the fear about not having enough, about scarcity and about where the abundance will come from in your life. 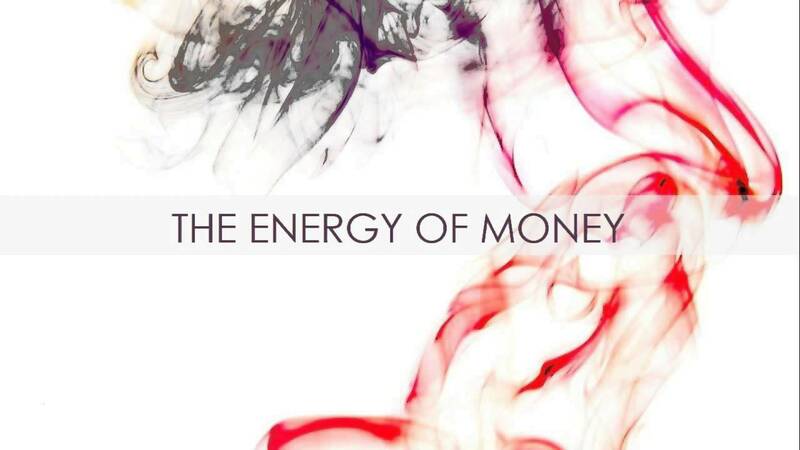 When you change the energy you attach to money, there will be more than enough abundance for you in your life. Join EFT Master Carol Look for 3 hours of tapping sequences as she helps you release all your negative emotions around the subject of money. Release the anxiety, the worry, the stress and the fear about not having enough, about scarcity and about where the abundance will come from in your life. Has success and abundance been eluding you? Do you find that you are always worried about money, your bills and whether your next paycheck will be enough? There is enough… when you change the energy you attach to money, there will be more than enough abundance for you in your life. EFT Master Carol Look knows how to help you clear your money conflicts once and for all. Listen in and tap along to 3 hours of tapping sequences where Carol will help you identify your money fears and worries, and lead you through tapping exercises to release scarcity. Carol combines energy healing, tapping, and suggests realistic props for you to use to learn how to clear your emotional conflicts about cash, bills, and abundance.